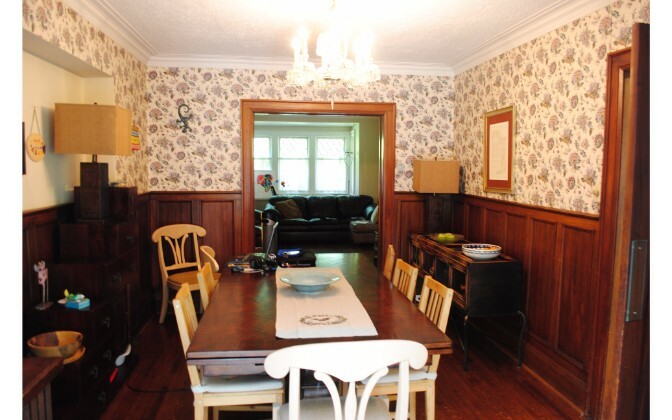 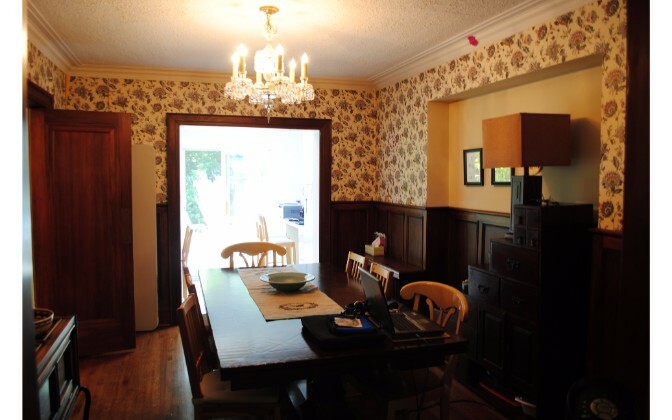 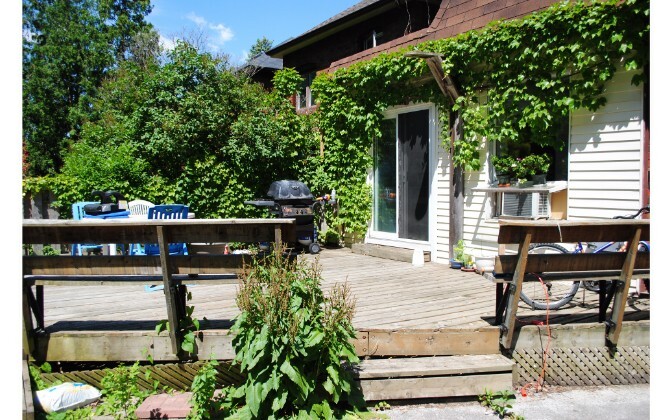 This charming property is a professionally managed home in the Allenby school district. 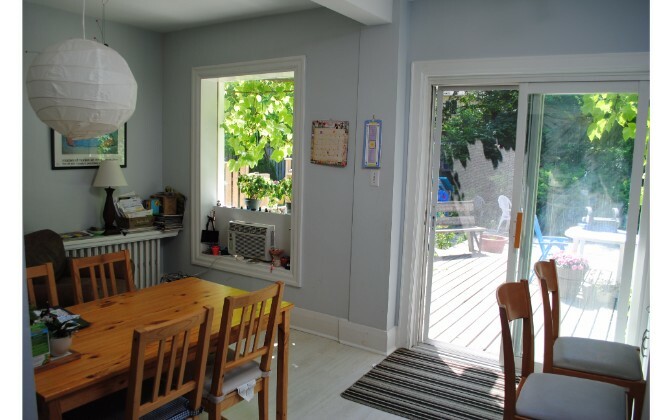 It features 4 bedrooms (+Den), 2 bathrooms, and is conveniently located near the major intersection of Glencairn Ave and Avenue Rd. 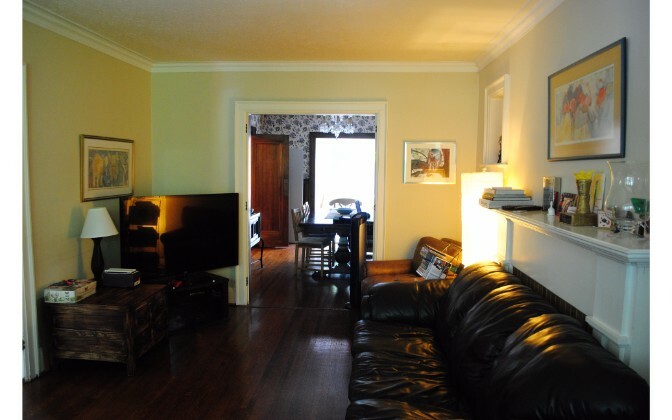 – Spacious living room area with large windows. 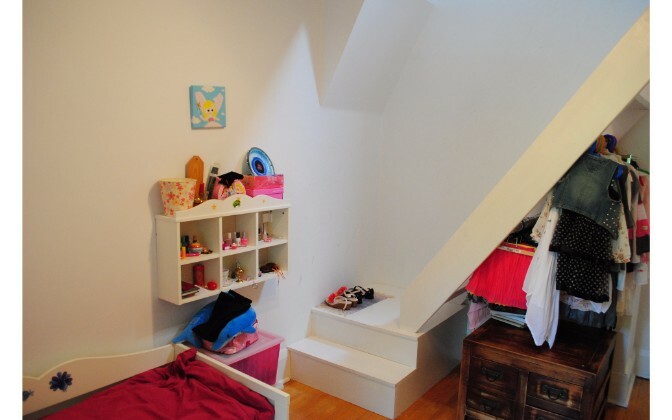 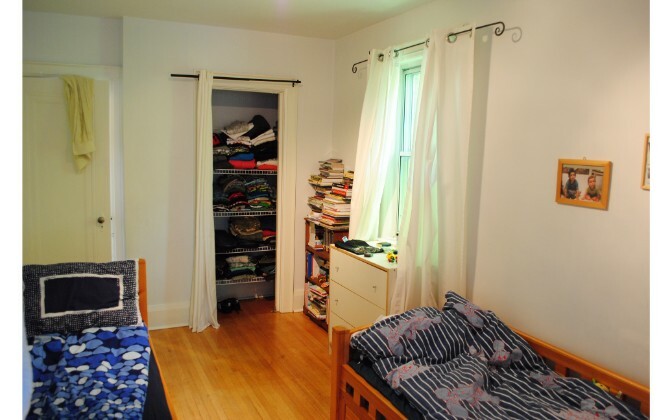 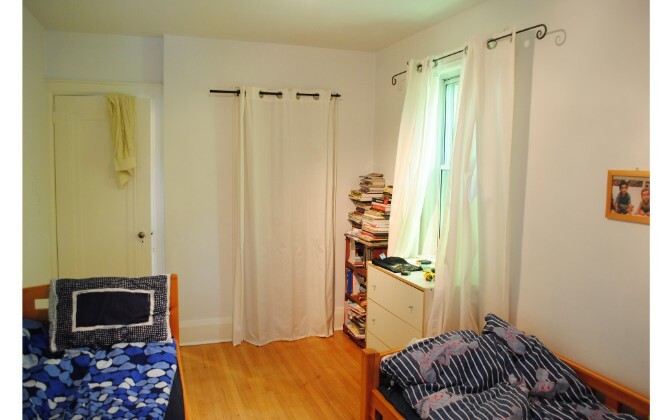 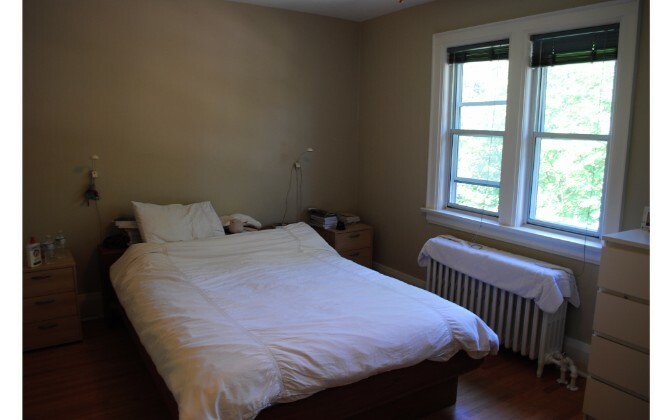 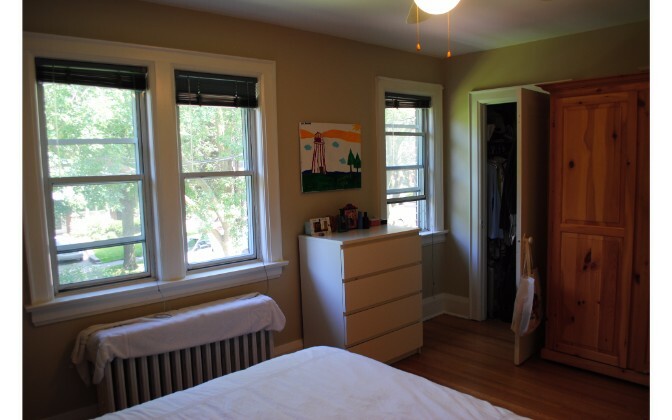 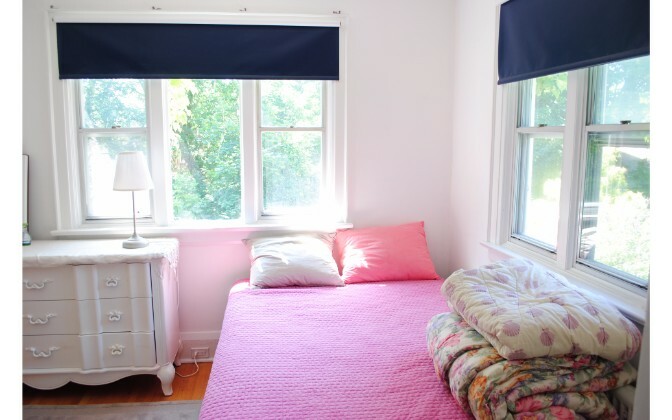 – Bedrooms boast hardwood flooring, great closet space, and one bedroom has access to the attic area. 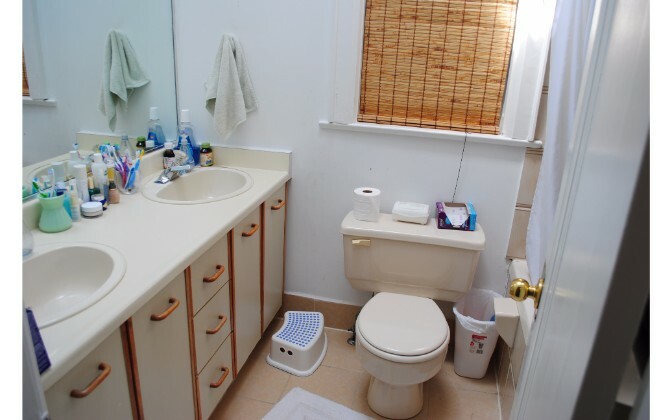 – Bathrooms are clean and well kept. 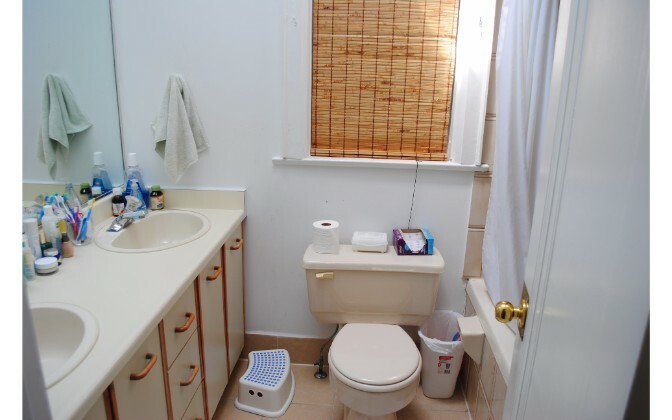 Main bathroom has a skylight which allows sunlight in and keeps the space bright. 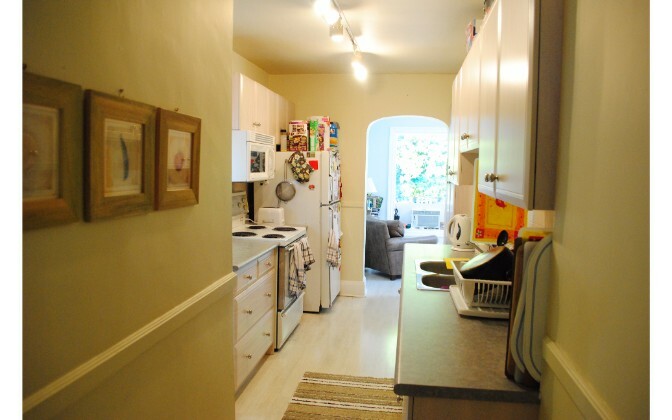 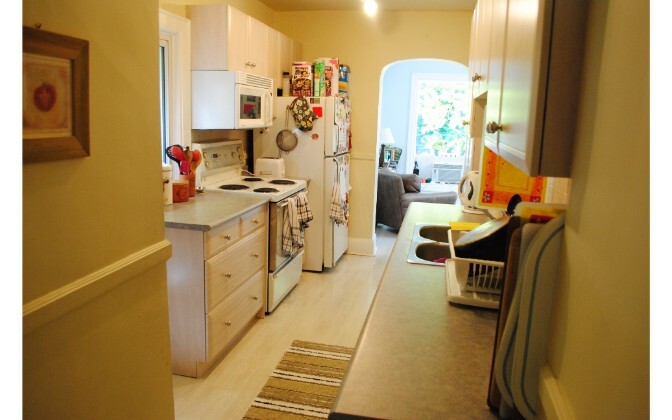 – Lovely kitchen space that includes with the following appliances: Fridge, Stove/Oven, Microwave, and Dishwasher. 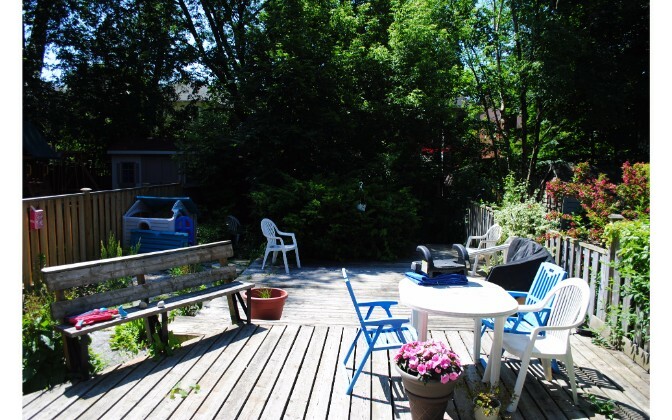 – Large backyard space with a patio. 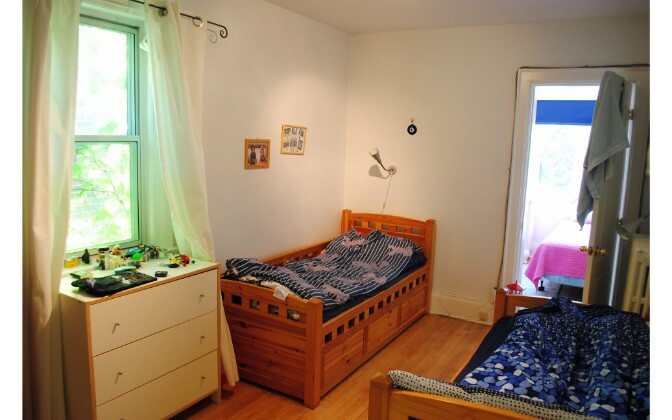 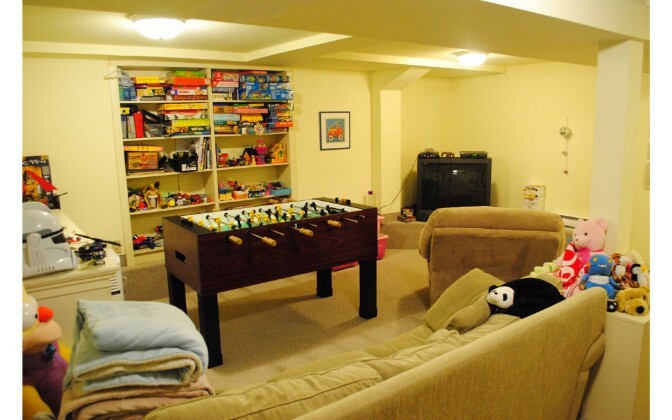 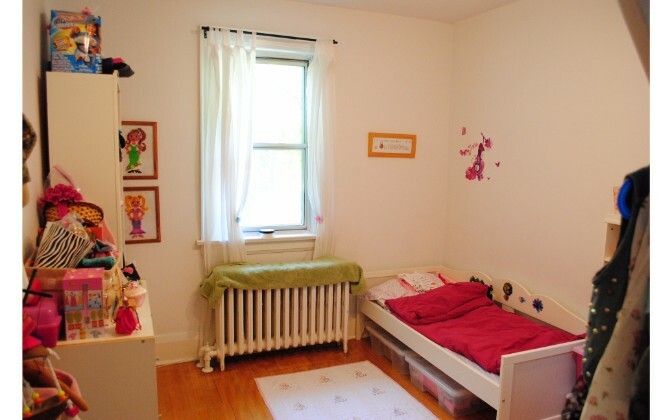 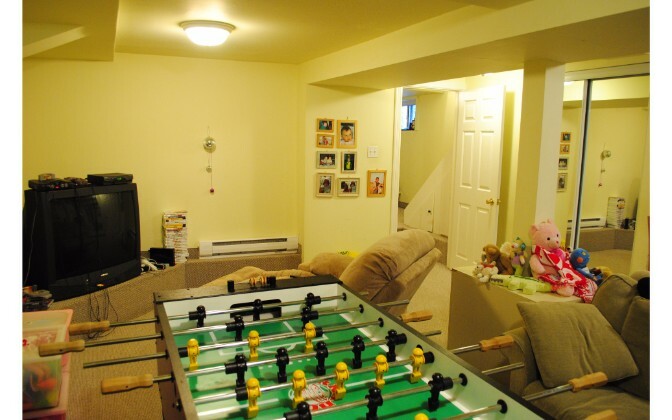 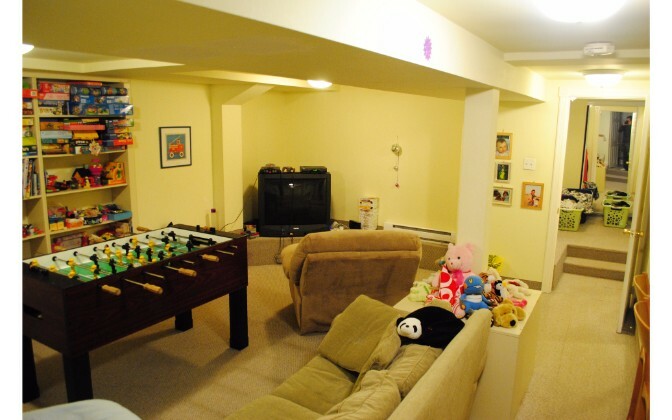 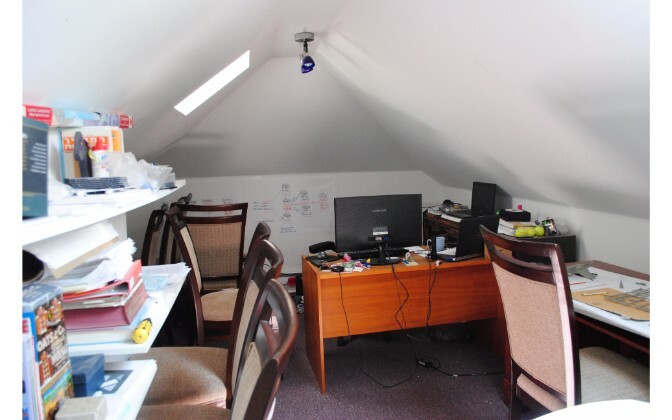 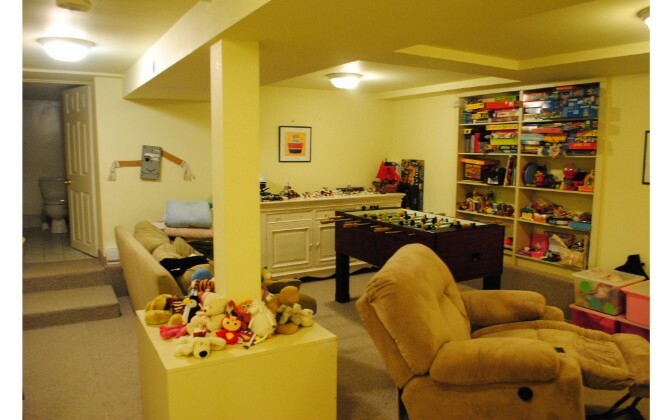 – Basement has a great family room that is quite spacious. 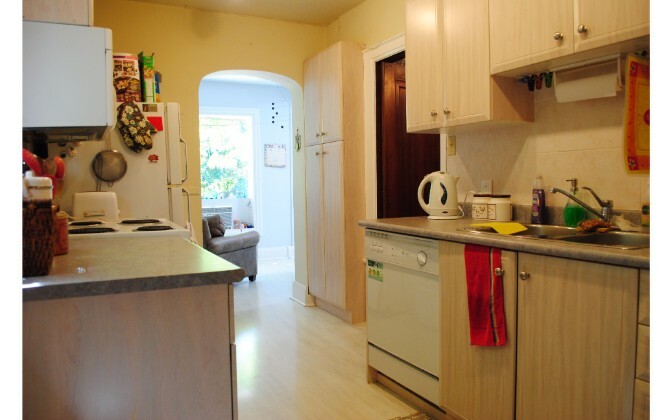 – Washer/Dryer located in the basement. 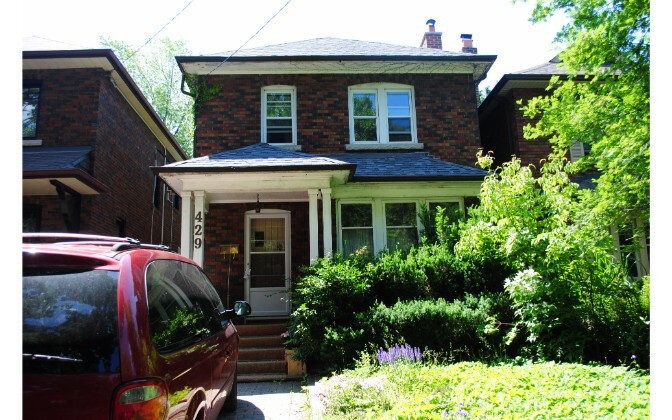 • Allenby Junior Public School, North Preparatory Junior P.S., Forest Hill C.I., as well as colleges/universities in the area. 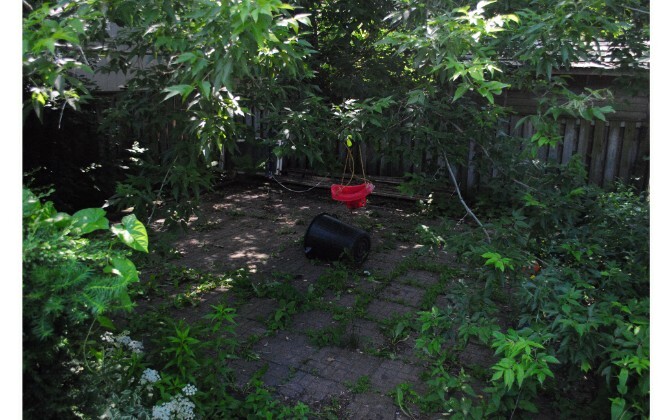 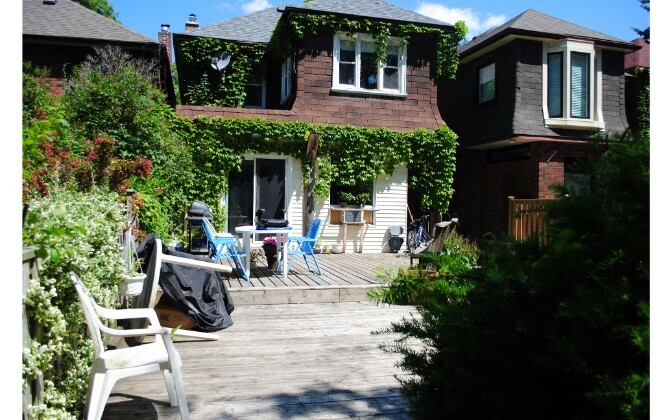 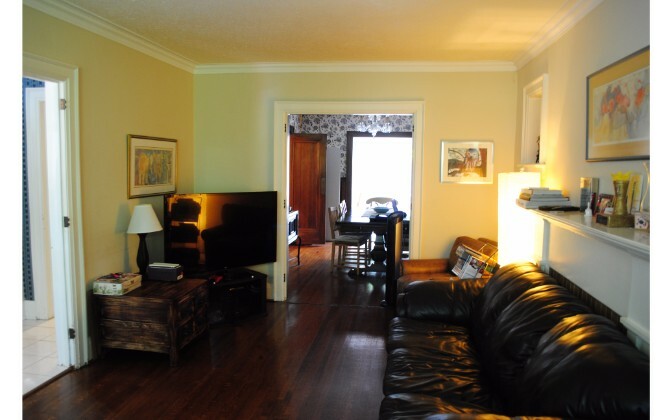 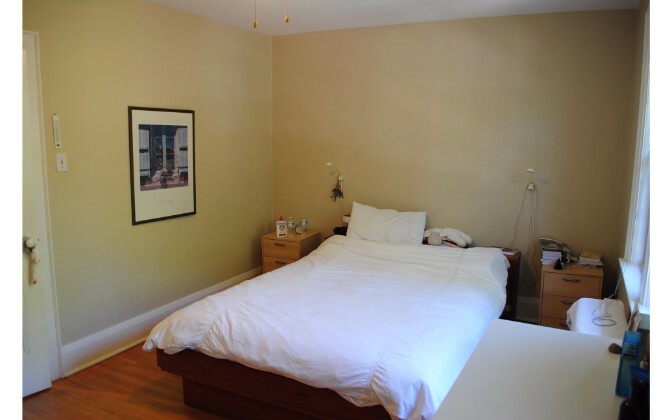 • Close proximity to Eglinton Station and walking distance to Avenue Rd. 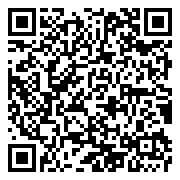 bus stops. 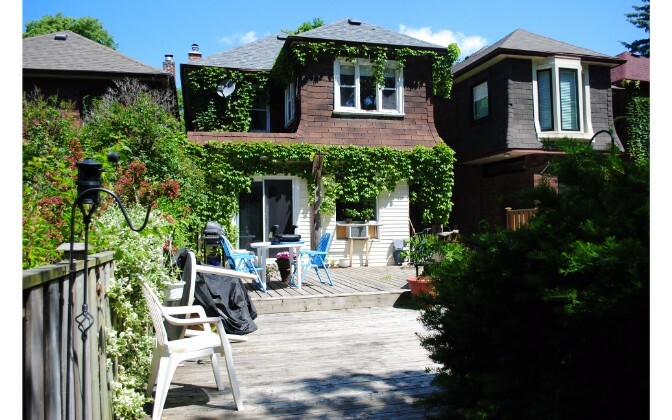 • Many fine clothing stores, boutiques, food shops and fine dining in the shopping district along Eglinton Ave and Avenue Road. 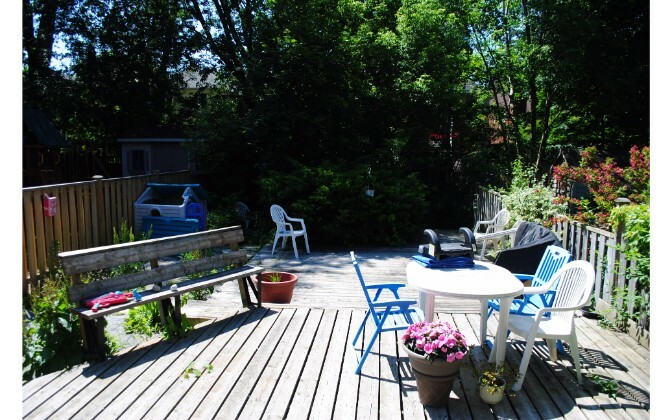 Close to the popular Beltline Trail, and community centre within the neighbourhood. 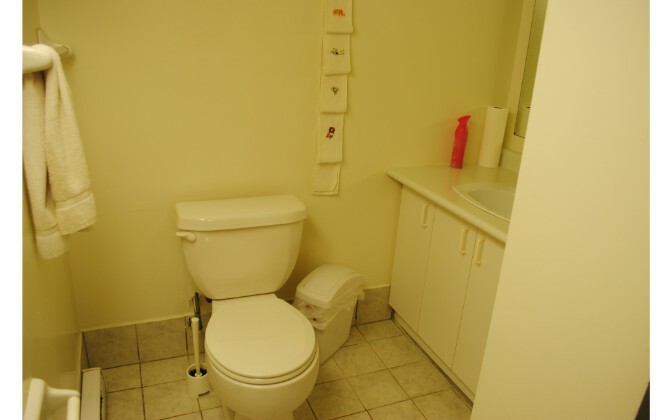 WEEKDAYS – Contact our Leasing Coordinator to arrange a viewing, by calling 647-258-4831.